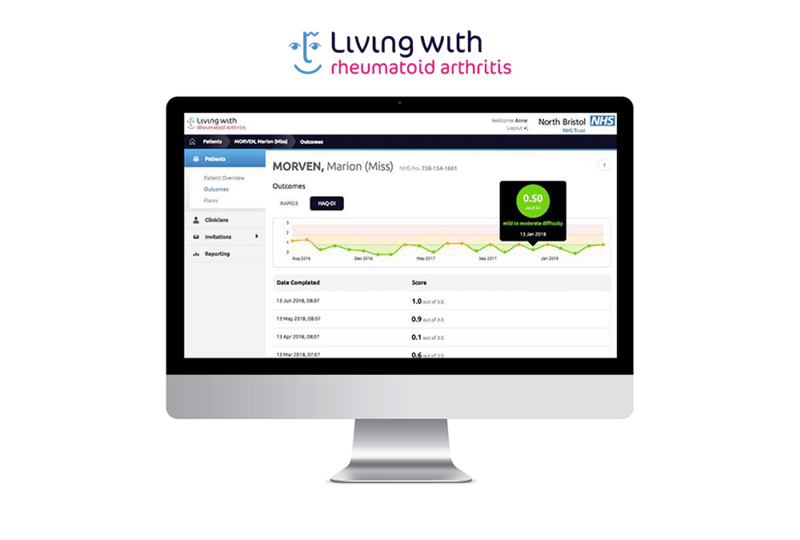 Living With is excited to announce the launch of a new digital product to help improve care for patients with rheumatoid arthritis. 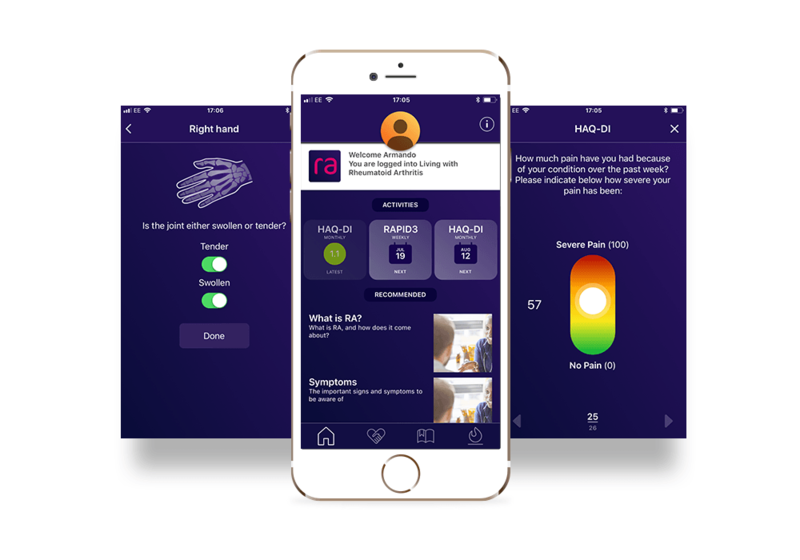 The Living With Rheumatoid Arthritis product was developed in collaboration with Dr Philip Hamann, Clinical Lecturer at the University of Bristol and a NHS Clinical Entrepreneur Fellow. 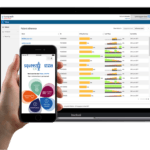 Using the product, clinicians will be able to monitor patients’ disease activity quickly and easily both on an individual and group level. 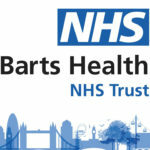 Patients will be given access to an app where they will be able to track and self-manage their condition and access relevant and trusted information about their disease. 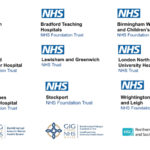 This will allow them to work in partnership with their clinical team to make informed, personalised decisions about their care. 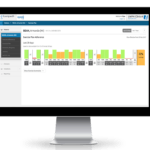 With the ability to monitor patients’ disease activity remotely, clinics will be able to optimise patient appointments for those with the greatest need at any one time. Better monitoring of disease activity may also help reduce costs of medication, inpatient stays and attendance in the A&E. The platform will be piloted in selected rheumatology clinics at Southmead Hospital for a 12-month trial period. 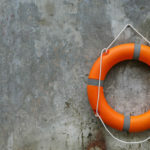 During this time, feedback from app users and members of the clinical team will be incorporated into the platform to improve it for future users. Living With Rheumatoid Arthritis consists of a digital clinician dashboard and a patient app. The app allows patients to track and self-manage their condition more effectively, capture disease activity by completing weekly or monthly disease activity questionnaires, report on flare-ups, read recommended information about rheumatoid arthritis and treatment articles and stay in touch with their clinicians between appointments. For further details contact Laura Wall, Head of Marketing at Living With.